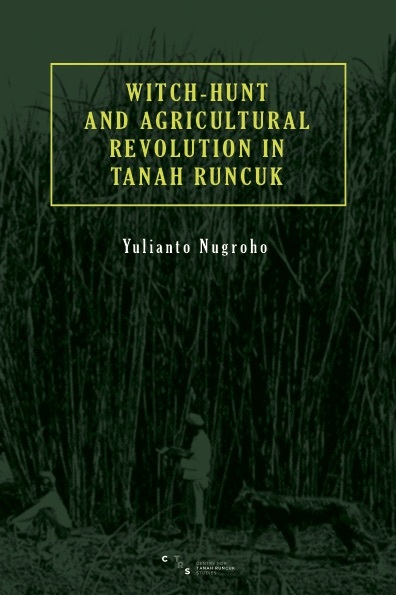 Tanah Runcuk that used to be a subject of intense debates among the scholars, is getting more interesting to be discussed again due to its being within liminality; between presence and absence, between fiction and reality, between fantasy and history. 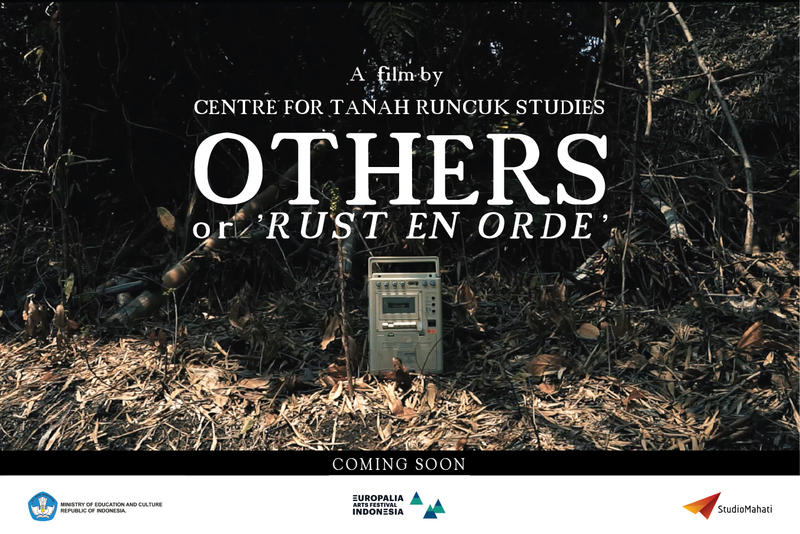 Precisely, Centre for Tanah Runcuk Studies intends to read the discourse of Tanah Runcuk which occupies a realm between myth and science with the approaches of art project and interdisciplinary studies. Instead of drawing a conclusion and producing a single interpretation, this effort expects to open a dialogue and alternative entry in approaching the discourse of Tanah Runcuk. It more or less tells about the situation where so many people coming from different backgrounds were gathering in a large mass. Some people were enjoying the atmosphere of witch-hunt by telling jokes one another, while some others doing some reckless acts. 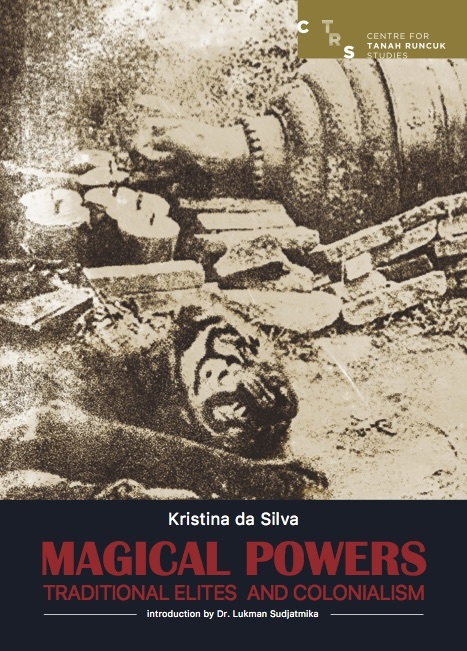 If the brutality had been initiated in conjunction with the revolutionary anticolonial nationalism, it would have brought the authority of the Dutch East Indies government down. This was in parallel with the imagination of Indonesia described by Dr. Soetomo. This was what the ruling authority considered as the most dangerous revolution. Why should this collective resembling a vergadering be annulled? In the 19th century, Java was encountering some social explosions. Nevertheless, the resistance against the colonial government had not grown into national scale. It means that the rebellions against colonialism were still conducted in local scopes. Moreover, the notion of nationalism had not yet been evidently present. Consequently, those rebellions would quickly be followed by exterminations. Still in the same century, raised diverse religious movements manifested in the forms of religious schools and mystic teaching. These rebellions occurred as a result of the replacement of traditional system by the modern one.